You learned a lot in college and on the job, but probably not the one critical skill you’ll need throughout your career: How to negotiate your salary. 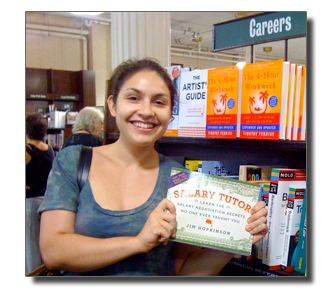 Salary Tutor: Learn the Salary Negotiation Secrets No One Ever Taught You (Grand Central Publishing) provides professionals with the tools you need for that key moment when discussing compensation. Using an easy-to-follow storytelling approach — along with case studies, illustrations, and the right amount of humor — Jim teaches you how to arrive at the number you want. 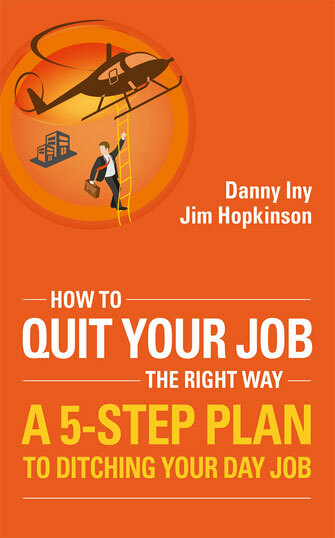 Whether you’re beginning a new job or seeking a raise at an existing position, this essential book guides you through the complicated process with tips and tricks that, chances are, no one has ever shared with you before. 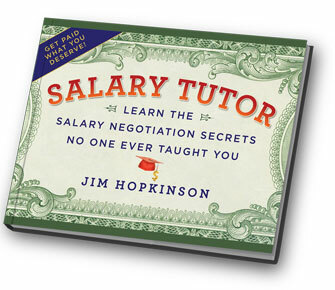 Based upon Jim Hopkinson’s own experiences in the working world at a technology startup and major brands such as WIRED and ESPN, Salary Tutor gives you the advantage you need to negotiate the salary you deserve. 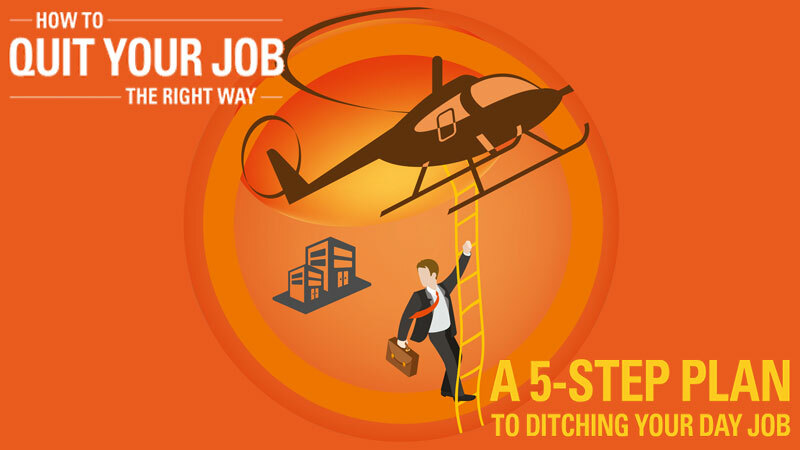 Sadly, this isn’t far from the truth: most people don’t like their jobs. According to Gallup, 51% of people are not engaged at work. That means half of all working adults aren’t happy in their so-so, vaguely tolerable job. What’s even worse is that an additional 17% are actively disengaged, meaning they hate their jobs. We think these statistics are nothing short of tragic, and we want to help.